Love trying new foods … even if you don’t know quite how to order them? Let today’s guest post and infographic from ZeroCatering put your mind at ease, at least when it comes to one dish. Ready to expand your cooking and restaurant repertoire? Then it might be time to look at a fun, delicious dish called pho. Pho, pronounced “faux,” has its origins in Vietnam, where it is often served for breakfast. It’s a complex flavor mix of noodles and broth, typically either beef or chicken based. 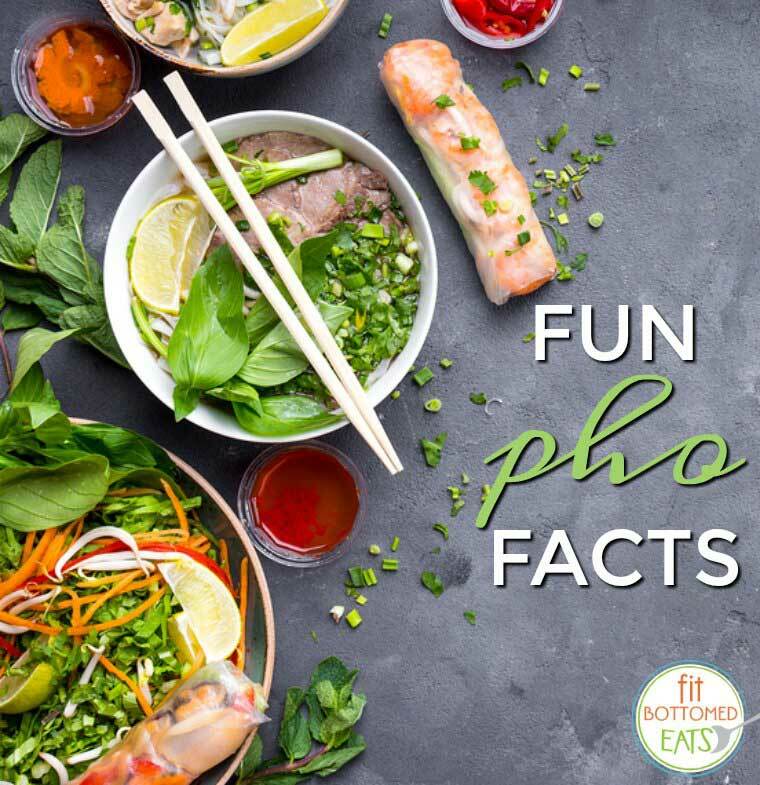 Pho, of course, has been around for a while in larger metropolitan areas and on the coasts, where immigrants tend to bring their food favorites (and the rest of us get to enjoy them). What, you might ask, makes pho so attractive? Well, it’s a flavor combination unlike any other, with a little bit sweet, a little bit sour, some bitter, and a dash of spice, too. It’s also beautiful and original, with any number of add-ins such as ginger and lime wedges and condiments to add heat or complexity, such as Sriracha. Ready to learn — and eat — more? Check out this graphic from ZeroCater. It is not pronounced “faux.” It is pronounced “fuh” and you say it as if you are asking a question. Fuh??? ?